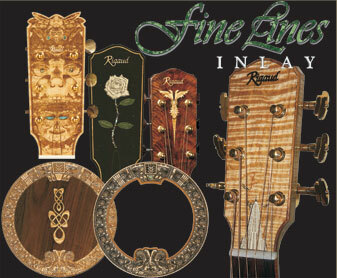 Contact Rigaud Guitars for performance grade Luthier guitars. 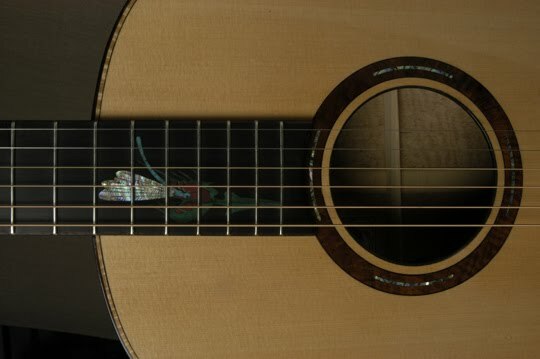 We are also available for any unique designs that you can dream up, no matter the detail. Check out the Custom Made Luthier Guitars by RgMusic and Rigaud Gutiars. 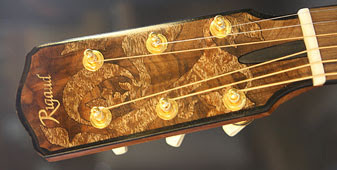 If you desire a professional performance grade guitar, shoot us an email and let us know what you are looking for. If it is a hand made guitar with a tonal sound that is unbeatable, check us out...we would love to talk to you. Custom made Guitars by RgMusic and Rigaud Gutiars. Our Luthier made guitars are some of the finest sounding guitars made in the world today. 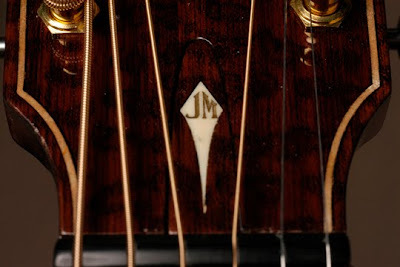 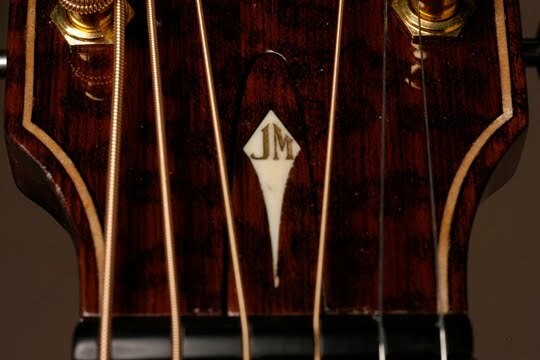 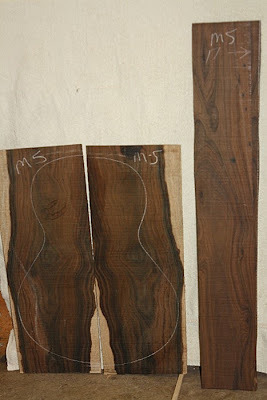 Guitars made from the finest rarest woods on the planet. 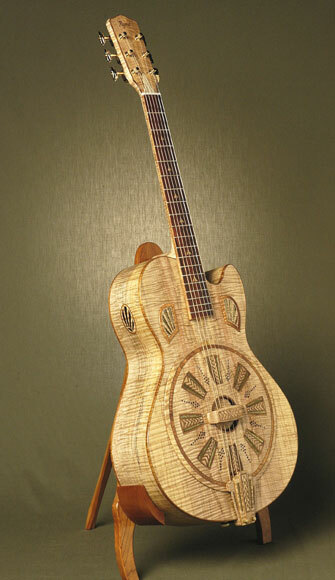 Custom Guitars, Electric Guitars, hand made guitars. 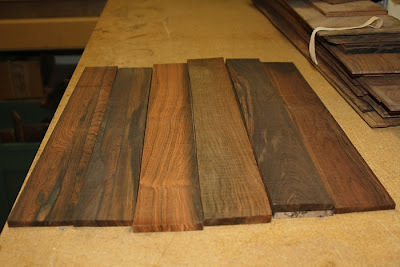 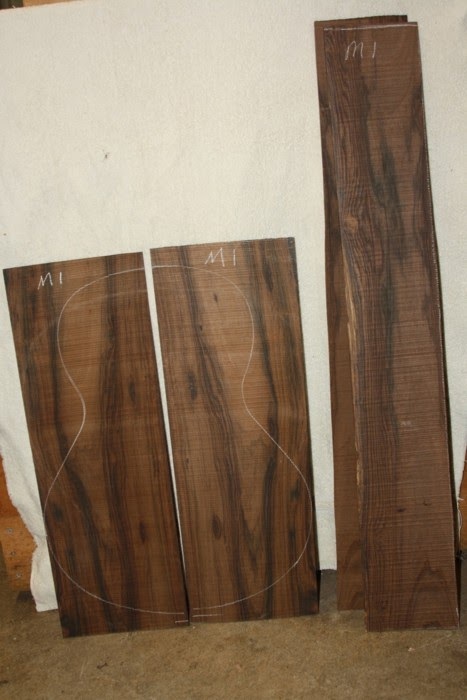 Dalbergia Nigra Brazilian Rosewood for Sale. Beautiful Brazilian Rosewood back and sides, and fingerboards.